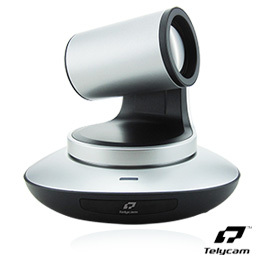 Introducing the TelyCam TLC-300-U3 HD-USB 3.0 PTZ video conference camera. 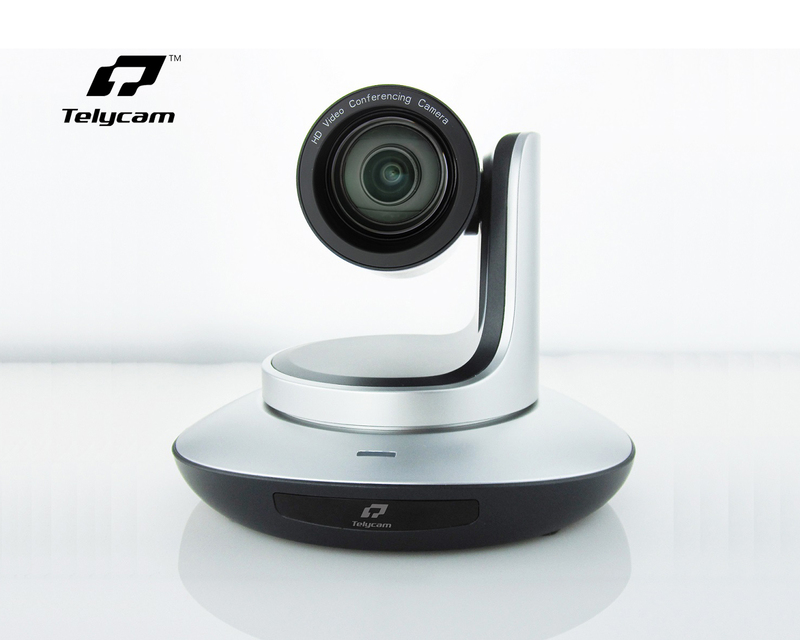 This is by far the best camera we have tested with price and performance…we know this will make your meetings much more productive and boost your efficiency immediately! 100% Plug-and-Play, “No Headache” Installation -Works instantly with both PC’s and Mac’s. Legit USB 3.0, The Latest Technology -Any camera company that says their USB 2.0 camera is 1080p is simply fluffing their marketing. This is a genuine, 1080p quality high definition that will leave you wondering how you ever got along without it. The Largest 72.5 Degree Horizontal Field of View -Perfect for large and small conference rooms, utilize the wide field of view to see more participants and use your entire meeting space. 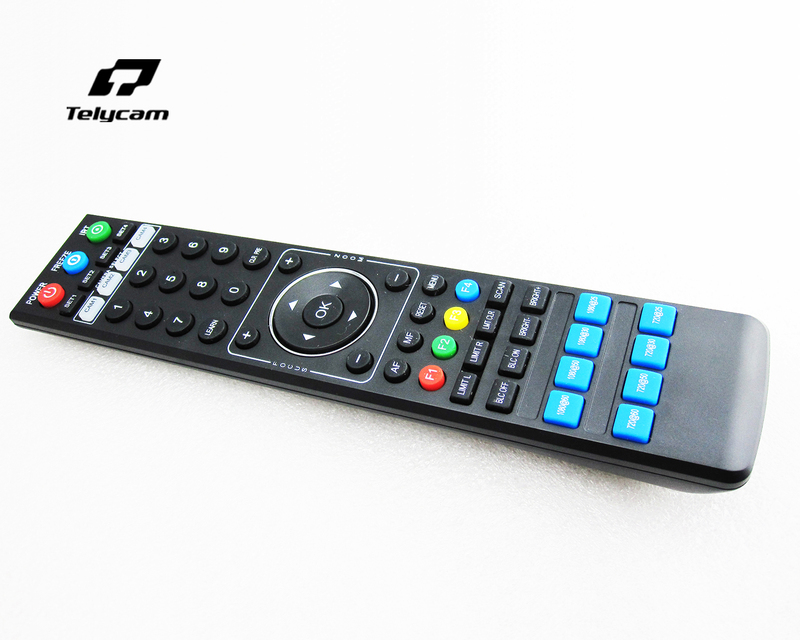 UVC Camera Control (UVCC) – Enables far end camera control. Great for Telehealth and classrooms.